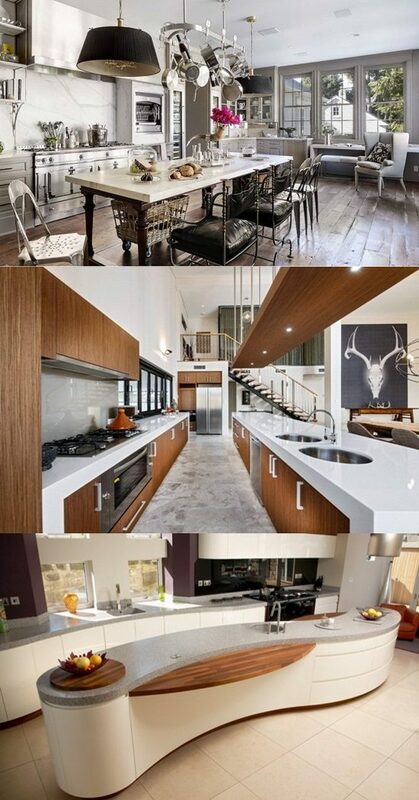 The kitchen definitely has a very special place in the house. It is often the family’s favorite room for cooking, snacking, and socializing. That is why, it is necessary to make it comfortable and inviting. 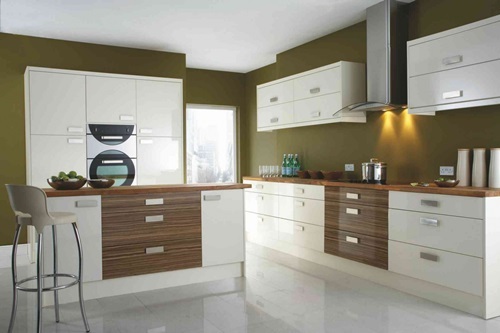 In fact, there are any various ways to create a warm and welcoming kitchen that combines function with style. 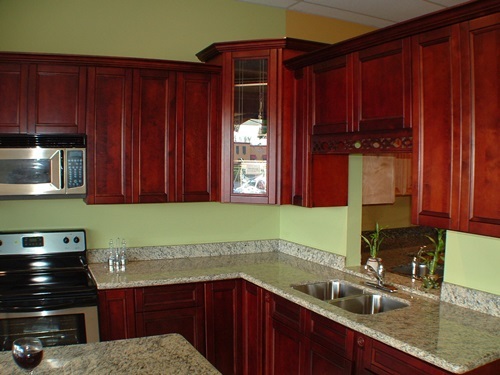 An easy and inexpensive means to brighten up your kitchen is to repaint it with the right color. 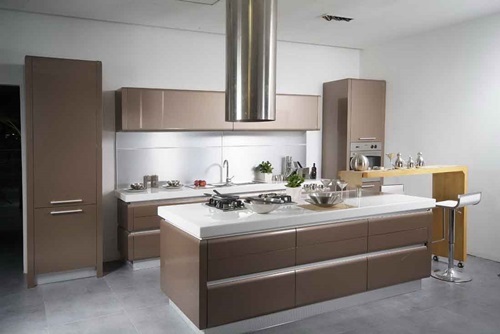 In fact, color represents one of the effective tools that can help bring ambiance and elegance to the kitchen. When choosing the right color, you have to make sure that it matches the decor of the rest of the house. 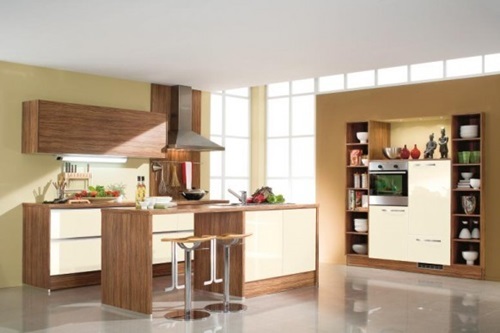 You can select warm colors like red or yellow in order to make the kitchen more exciting and lively. Or, you can opt for cool colors like that deal with nature such as green and blue. Neutral colors like slate gray or antique brown can be good options also. Another alternative is to try to mix contrasting colors in order to add a dynamic feel. 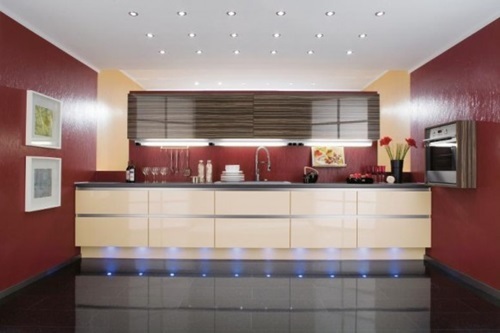 Lighting is also an important element in the kitchen. 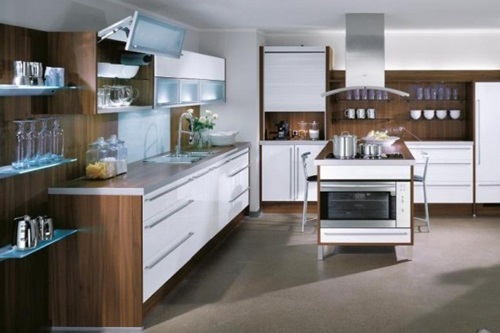 Using proper light can help you make your kitchen more welcoming. 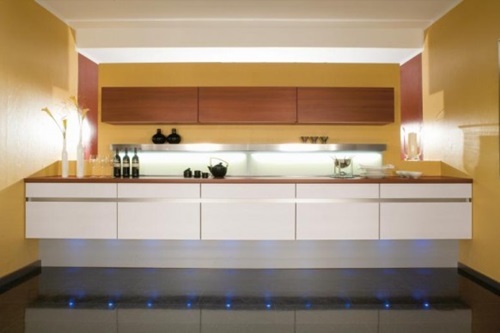 Yellow or warm lights are ideal for the kitchen because they add gentle brightness. At the same time, make sure to use natural sunlight effectively. Drawing back curtains on existing windows and trying to install new windows and skylights can be useful in maximizing sunshine during daylight hours. 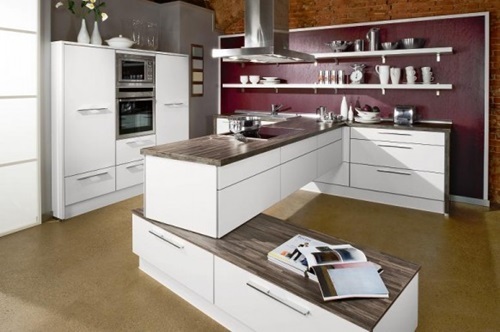 Another important aspect for any kitchen is suitable flooring. You can opt for wooden flooring or use flagstone or terra cotta floor tiles. Covering up the floor with a carpet or a rug is a good alternative also. 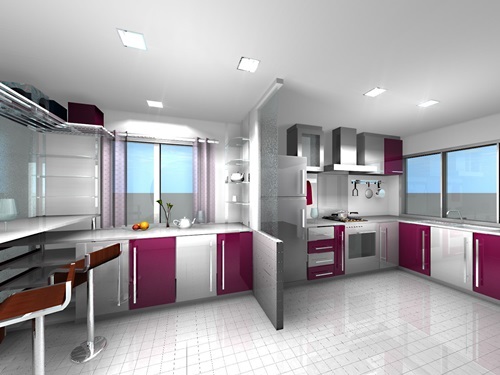 Whatever you choose, the colors should blend with the scheme of the entire kitchen. 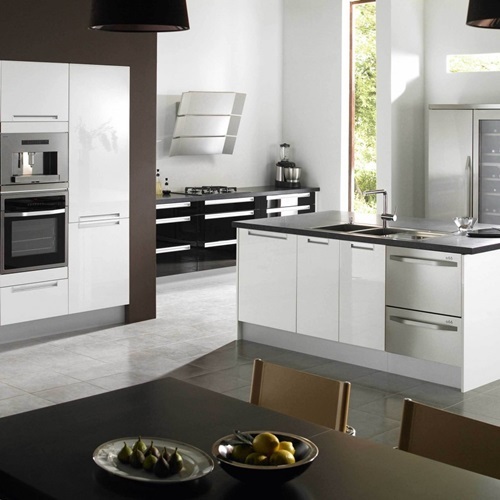 The same applies to the curtains that you can use in order to add your touch and style to the kitchen. In addition, adding some finishing touches such as hanging up artwork or putting a vase of colorful flowers can help you brighten up your kitchen. Always remember that the weather has a major effect on the way we construct and furnish our homes. Hence, thick wooden shutters on the windows often provide shade in summer and protection from winds in winter. Also, many people prefer stone or tiled floors because these floors are pleasantly cool in summer. In winter, they can be warmed up by mats or rugs. 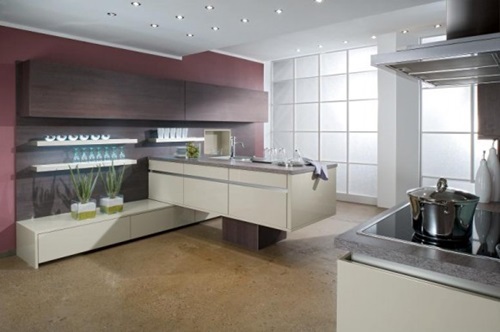 Moreover, if you have a garden in your house, you may like to have a door opening directly from your kitchen onto that garden in order to allow a cooling breeze to refresh the kitchen. Minimalist Home Office in a Few Steps...Voilà! !